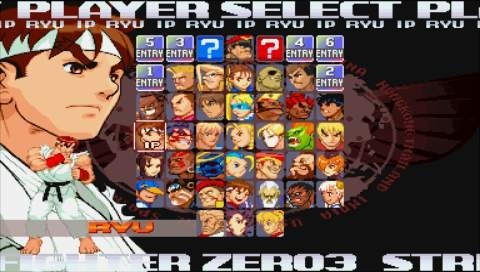 Arguably the best Street Fighter of all times. This classic featured multiple modes and a bunch of different characters from Akuma to Guy. Still waiting for it to be released on PSN, still a classic. I have always loved Soul Caliber, but with the release of 4 they took it to the next level for me. The new critical moves and the robust character creator keep me busy for a long time. I spent many hours working to get a thousand gamer score on my XBox. The surprisingly great online play helped put it to the top of the list. The apprentice and Yoda didn’t hurt either. For fighting fans this should be no surprise. 3 on 3 carnage, 56 characters and amazingly fast game play. I Started playing the VS with X-Men vs Street Fighter and began importing the rest from japan for my Sega Saturn. When MVC2 came out for the Dreamcast it was a perfect arcade release. I spent hours unlocking all the characters and colors and believe it or not that was my favorite part. Sadly in the arcade releases on XBL and PSN had all the characters unlocked but it did add online play which is awesome. That’s my list folks, comments? Leave one. Happy Friday Everyone. This Friday I present to you Red Gamer’s Top 5 list. Yes that right a list, and it goes to 5. This weeks list is the top 5 things to add to the Playstation 3. 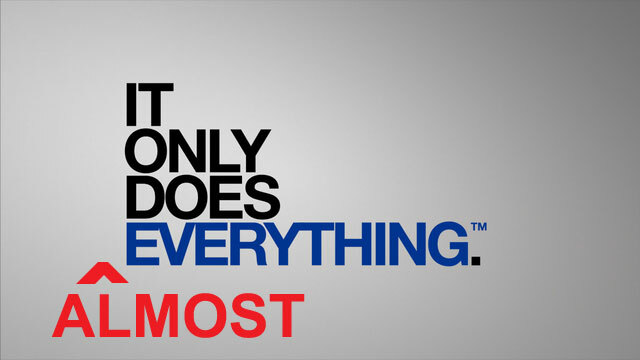 It only does everything almost everything. This is what I think needs to be added to our Blu-Ray playing pal. I love all the things you can do on the dashboard of the PS3, but sometimes it takes way too much scrolling to find what your looking for. How long does it take to change your background? Send a message? Just asking for a slightly more ease of use. I know what some of you are saying, “it already has that.” Well I still play on a SD TV (sad i know) and that notification box is huge. Imagine playing NBA 2k10 and right in the middle of your shot a huge box covers up the basket and the rest of the top right corner of your screen letting you know loco23 is now online. Can you say annoying, yes I can remove it completely but then I won’t know when Lanabee sends me a note. Thats just not right. Pretty self explanatory. Sometimes you get a note in the middle of a game and you just don’t want to type out the response. Why can’t I chat with my Blue Tooth while I’m playing a game? Come on! The way the PS3 allows you to copy music from your networked computer and usb drives is awesome, but why can’t I play that same music during a game. Even with some of the great video game soundtracks out there some can get pretty annoying or repetitive ie Marvel vs Capcom 2’s character select screen. It’s only so many times I wanna be taken for a ride! I am guessing gamers who play PS3 knew this one was coming. Okay so let me get this straight, I can play ps3 games and ps1 games but not ps2? How does that work out. So you come out with a new system, its not selling all that well so you take out the ability to play games from what could possible be the greatest console of all time. I don’t get it. Me personally, that very issue is the reason it took me so long to get a PS3. Is it too much to ask to play Kingdom Hearts with a wireless controller?